sailboat. 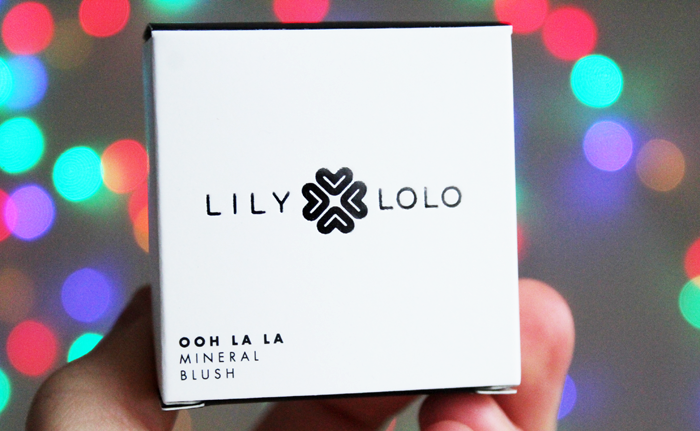 : Lily Lolo Mineral Blush in Ooh La La. Lily Lolo will always have a special place in my heart. Their mineral foundation was the only thing I could wear on my skin when I had acne; everything else I tried just further irritated my already extremely irritated skin. Finding something I could use to give me the coverage I needed to feel confident in myself meant the absolute world to me at the time, those teenage years aren't particularly fun anyway but to have painful spots too made it that little bit worse. Thankfully my skin eventually cleared up and I still use their mineral foundation sometimes to set my foundation. Searching for Lily Lolo reviews was also how I first discovered beauty blogging and four years later I'm still here! They've very recently had a little bit of a rebrand and I have to say I love the new look. I liked the old packaging too, but there's something extra chic about the contrast between the black and the white. 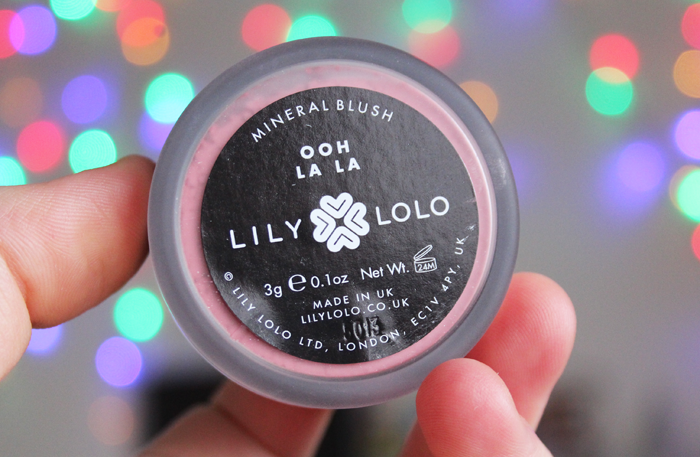 They very kindly sent me one of their Mineral Blushes in Ooh La La to try and I think I've fallen back in love with mineral make up all over again. 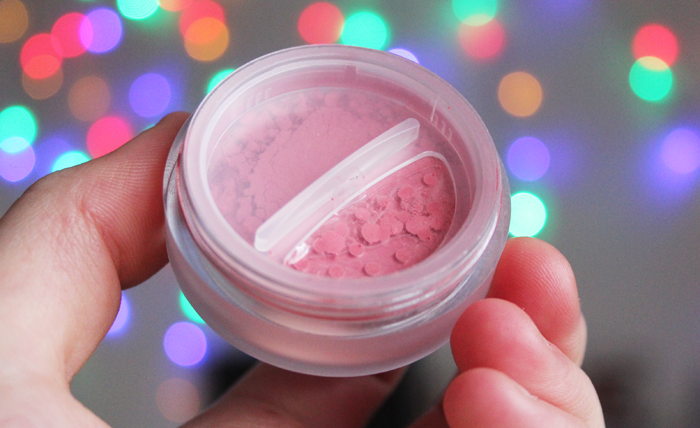 Years ago I had Dollface, a stunning pale pink shimmer and one of the peachier shades, I think it was Cherry Blossom and I loved them. I was pretty sure I'd like Ooh La La too and I totally do! 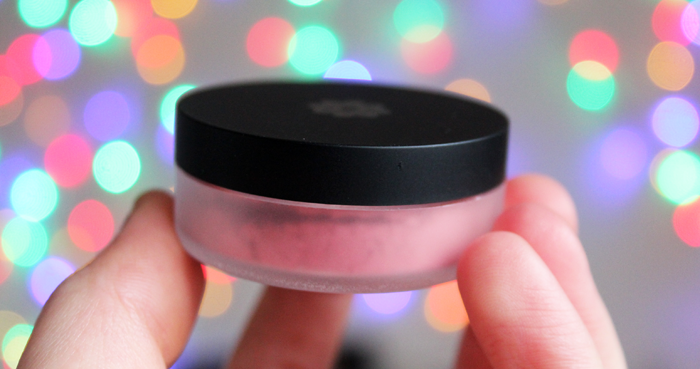 With the sifter helping me to not spill the entire pot everywhere, I like to tap a little into the lid and swirl my blush brush around in it before applying to my cheeks. Don't make the same mistake I did when I first tried it and apply a lot at once because this stuff is pigmented! The tiniest amount gives a pretty, barely there flush and adding more light layers slowly builds up the colour. I like that it's versatile, sometimes I want a more statement look but sometimes I like just a hint of colour and this does both perfectly. Although it might seem like a little bit of a faff to apply, it's surprising how quickly the swirl and tap method becomes second nature. 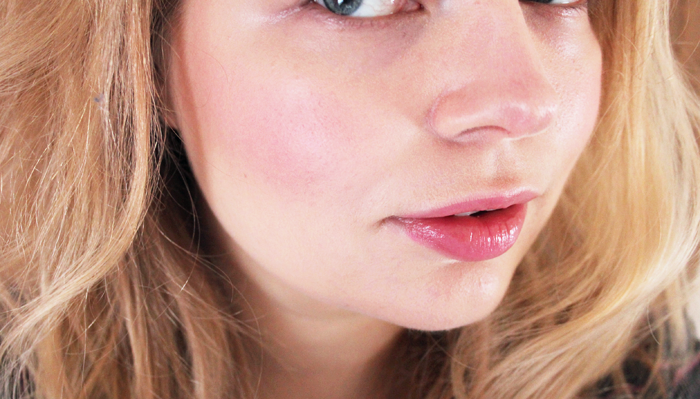 It doesn't take me any more time to apply a loose mineral blush than it does a pressed one now. 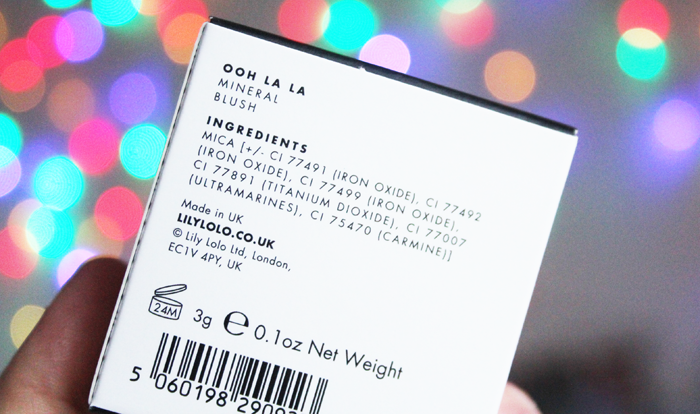 I had forgotten how light mineral products feel on the skin and I'm very happy to have some more Lily Lolo in my make up routine once again. cheeks ^_^ Also nice to read that's made from UK.. I used to buy so many samples from Lily Lolo, I need to place another order and include this! 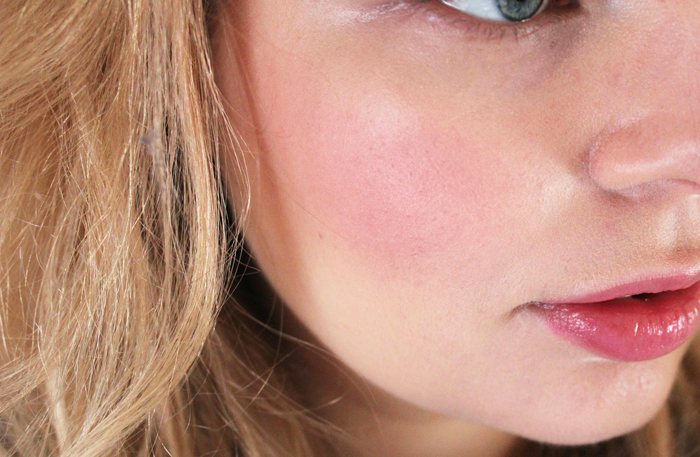 It's a lovely blush colour, but I love even more what you have on your lips! This is such a gorgeous colour, and you look lovely in it! It's a very pretty pink shade. 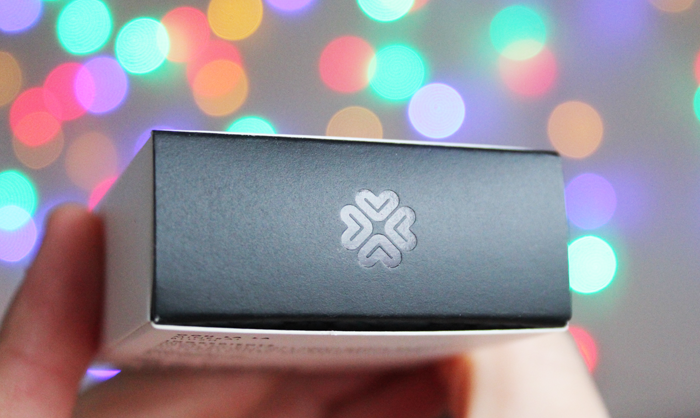 The packaging looks very classy too. I have pretty sensitive skin, so I understand how hard it is to find foundation that doesn't make it worse. I might give lily lolo a try! This looks a stunning colour and it looks absolutely wonderful on you! This looks gorgeous! I've never heard of Lily Lolo (what a cute name) before - can you buy it in shops? Hi darling! I really love Lily Lolo!! 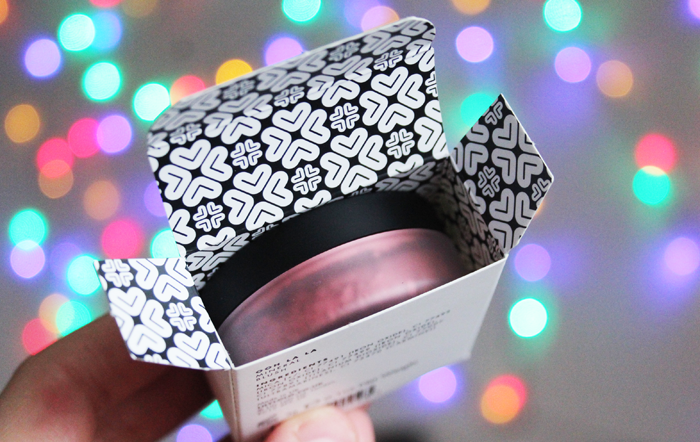 !I often use "Dollface" and I can't wait to try this new blush!!! wow that blush looks so pretty, I love it! It looks beautiful! I've loved Lily Lolo foundation, concealer, and eyeshadows for years but have never tried their blushes. What brush do you use to apply it?